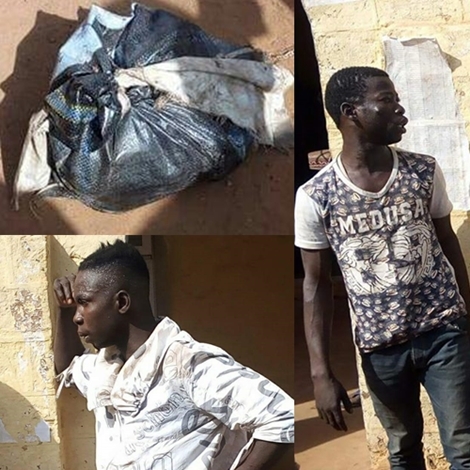 Three evil men were caught on Monday for selling meat of dead and decayed animals in Sokoto state. They were beaten by an angry mob before being paraded at a food regulatory commission. According to Hon. 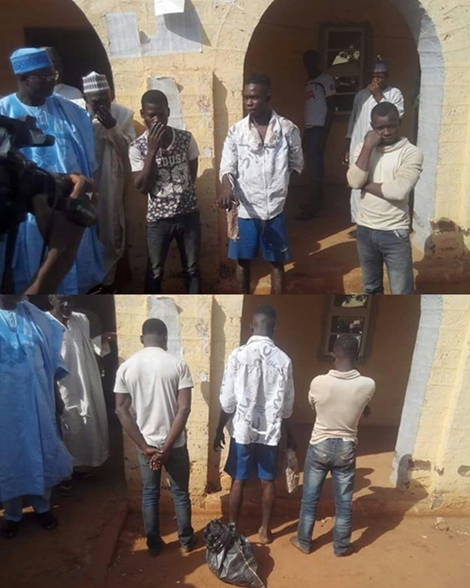 Aminu Ibrahim who was present during their arrest, this is not the first time the men have been accused of such act. 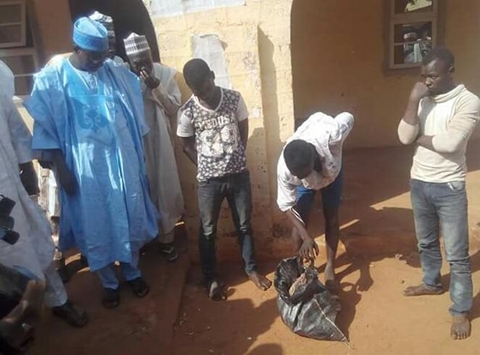 He promised to make sure the men are sent to jail for the shameless, adding that the Sokoto State government has already built an abattoir where people can buy certified and healthy meat.